Our goal is to provide a stress-free and economical move! Only by understanding our clients' exact requirements from start to finish that we achieve our primary goal, satisfying – you. Our reputation is critical to our business and therefore we can't afford to let you down! Spartan Removals – is a family run business with over 5 years of experience, we have the resources to offer all the benefits of a national company, yet we still maintain personalised service with a truly local feel. 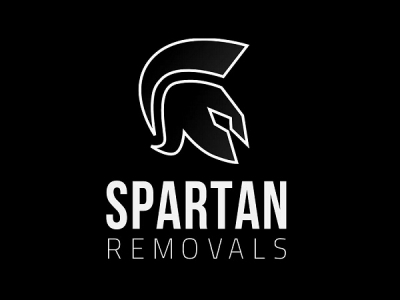 Spartan Removals – we provide a large portfolio of services to a diverse range of customers and clients, including homeowners, businesses and government departments. · Home moves - no matter the size or distance of your move we will ensure your belongings reach their destination safely. · Packing and dismantling furniture - we do it all. · Business and corporate moves - in addition to home removals, we also offer business moving services. At Spartan Removals, unlike most of our competitors - we not only care about your needs, but we are concerned about the mother earth as well, thus we are committed to handling every move in a most eco – friendly way possible; - we plan our routes well in advance - this not only saves us time, your money, but it also means that we do not omit any more CO2 into your local area than we absolutely have to, - should you need packing materials for your move - we will ensure that all of your boxes will come from ethical suppliers, - we will dispose of your unwanted goods in the most environmentally kind way possible. Contact us to find out more and receive a free, no-obligation removals quote today.